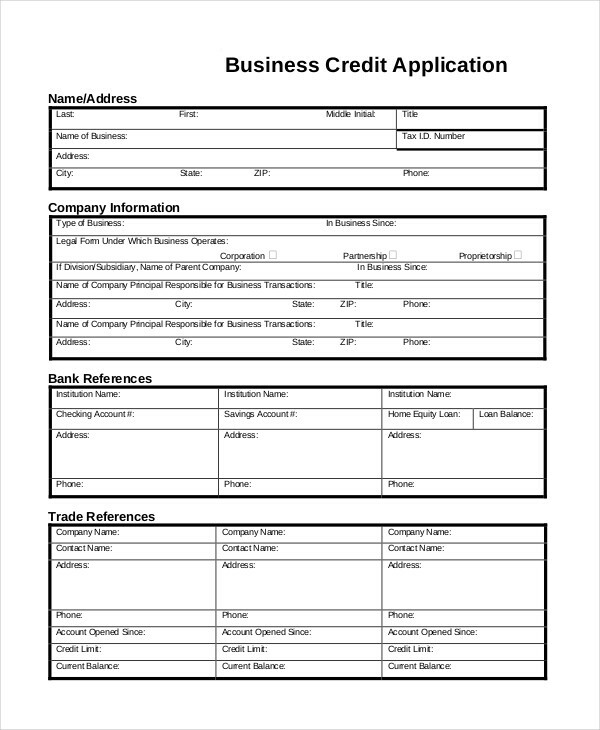 In the world of business, applications exist to screen or classify a person or business entity. 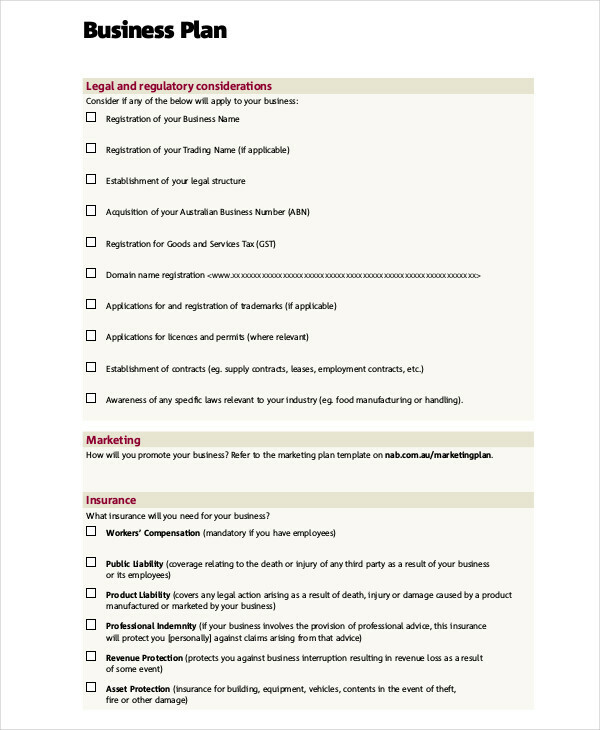 Applications are sometimes government mandated to ensure that a business entity is adhering to all applicable laws in conducting their business. Some applications consist of recognizing and registering businesses in order to avoid confusion and to facilitate business name recognition among others. In a way, the application is as important as the business and marketing plan. 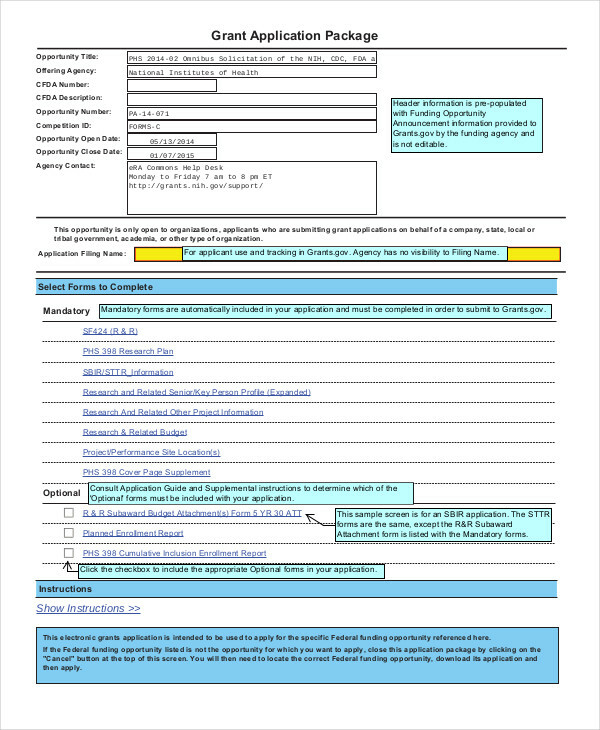 Business application examples are found in this page to guide and help you in the proper filing for individual or business entity applications. You can download the samples by simply clicking on the download button and accessing the file. Feel free to browse this site for other business related material that may be of good use. 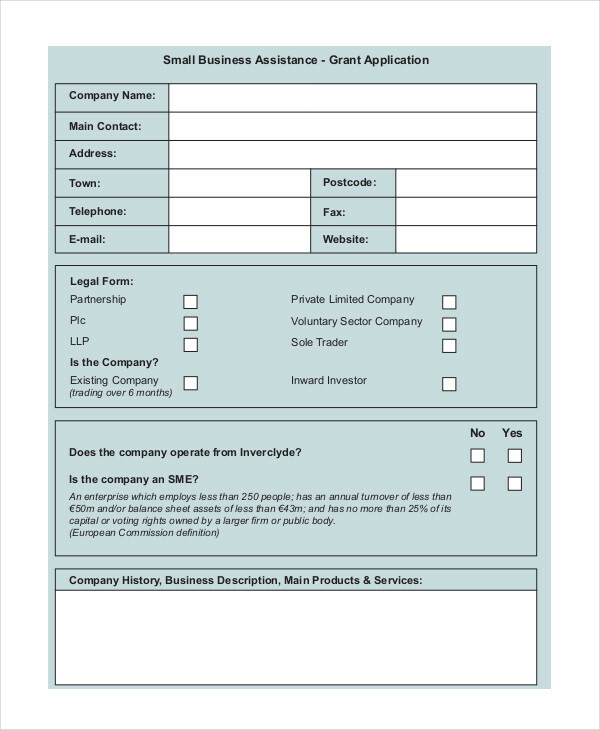 Business Job Applications – The most common type of business application. It is the process which an applicant seeking employment must do in order for the employer to ascertain his or her legal, professional, and psychological qualifications. 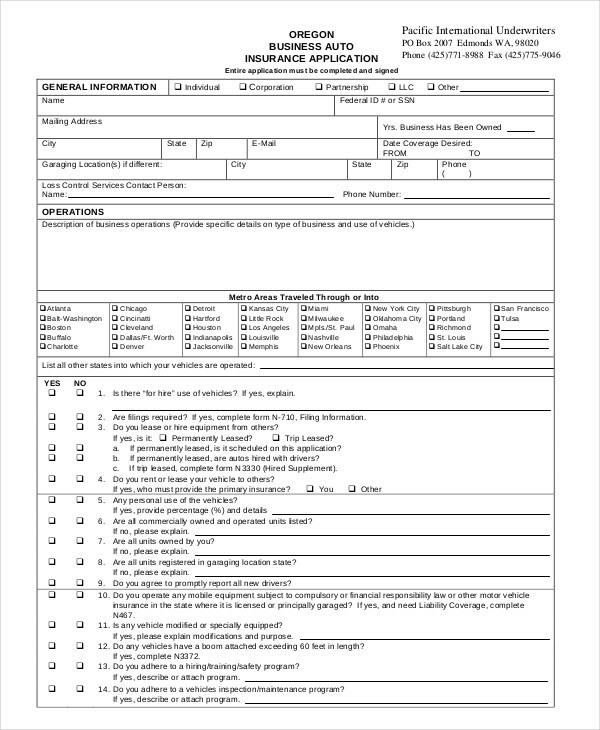 An example of a job application can be found on this page for reference. Credit Limit – the maximum amount of credit a financial institution allows a client through a line of credit. This is usually based on the borrower’s personal income, financial statement, and credit history. This line of credit must be backed with a collateral with the collateral value taken into account. Credit Rating – the assessment of the worthiness for credit of the borrower. Credit ratings are usually assigned by a credit rating agency. These agencies exist and are paid for by borrowers seeking a credit rating done by an authorized and credible rating agency. Examples for these agencies are Moody’s, Standard & Poor’s, and Fitch. Credit Mix – the types of credit a borrower has on record be it credit cards, loans, or mortgages. This makes a small impact on your credit scoring to determine your credit rating. Credit Scoring – the summation of all factors being considered in your credit application. It weighs all information, including profit and losses. The scoring is usually from 300–850, with 850 being the highest score. 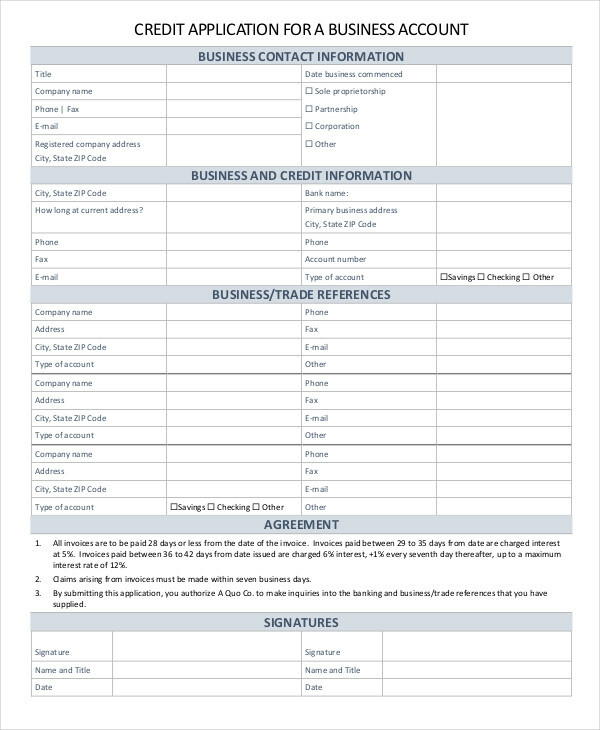 The relevant example shown on this page shows information pertaining the borrower’s company, bank references, and trade references. These checks are done to determine the legitimacy of the business and it’s maximum capacity for credit. 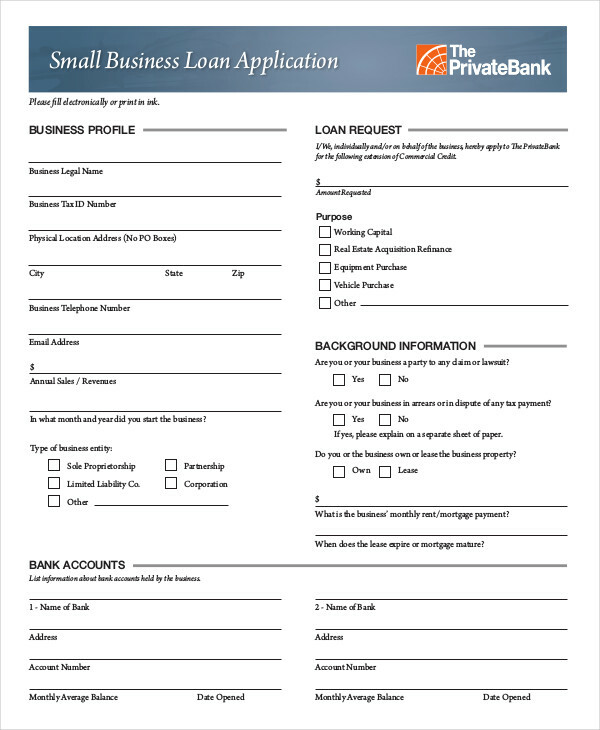 Small Business Applications – applications taken by an individual or business entity in order to legitimize their business or be eligible for government financing programs. 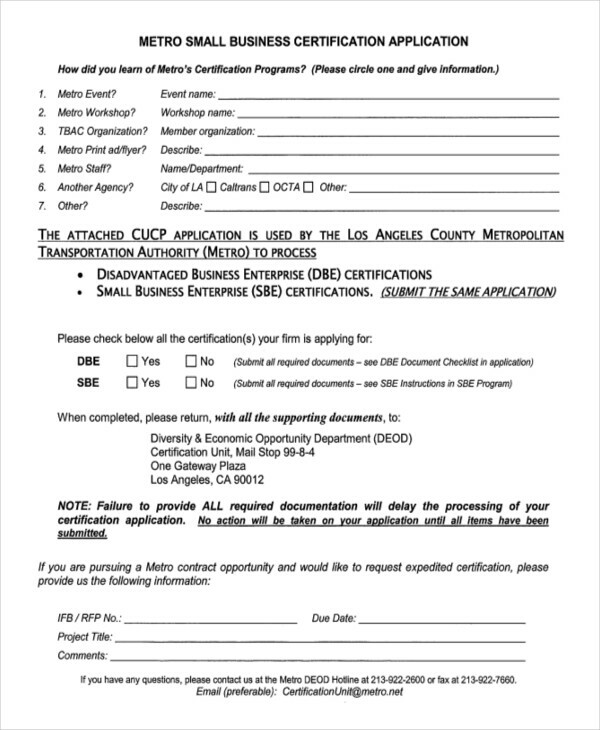 Small Business Certification Applications – applications that serve to qualify a small business to contract or subcontract goods and services with federal agencies. 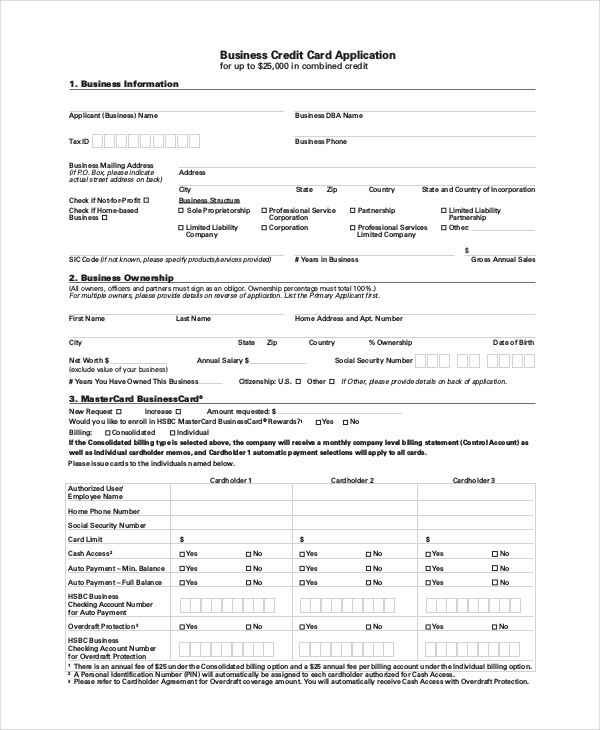 This application serves as conjunction to government mandated small business act, the purpose of which is to assist small business in providing products or services with the state or government. A great example can be found in the page for additional reference. 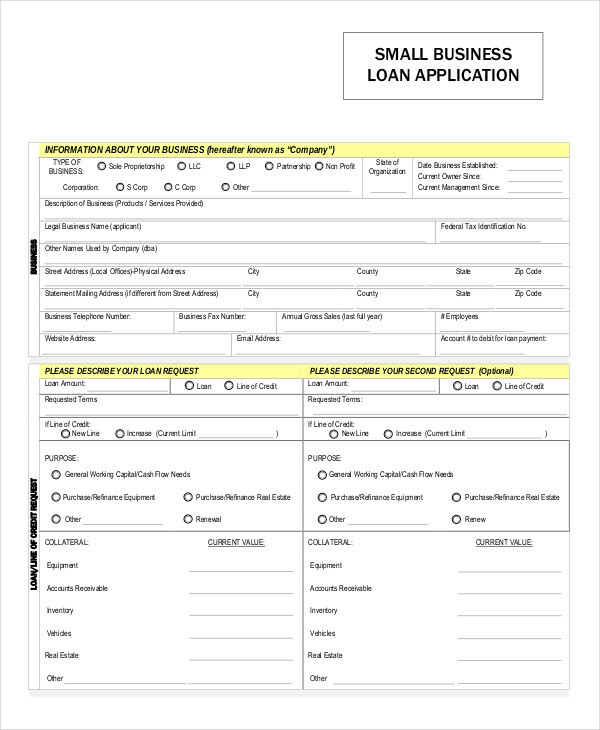 Small Business Grant Applications – applications given to qualified small businesses or SMEs (small business enterprise) in the purpose of assisting their cash flow through financing programs to help the business start or grow. 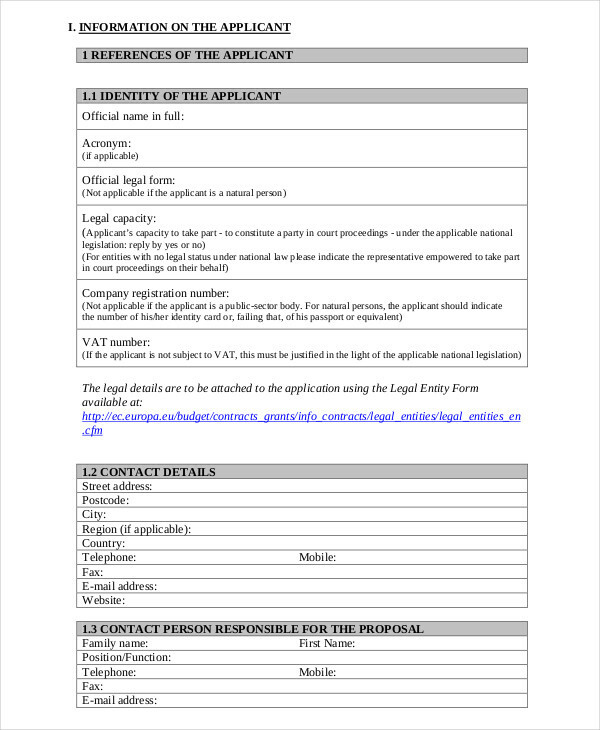 An application for such a business grant is shown in the page. 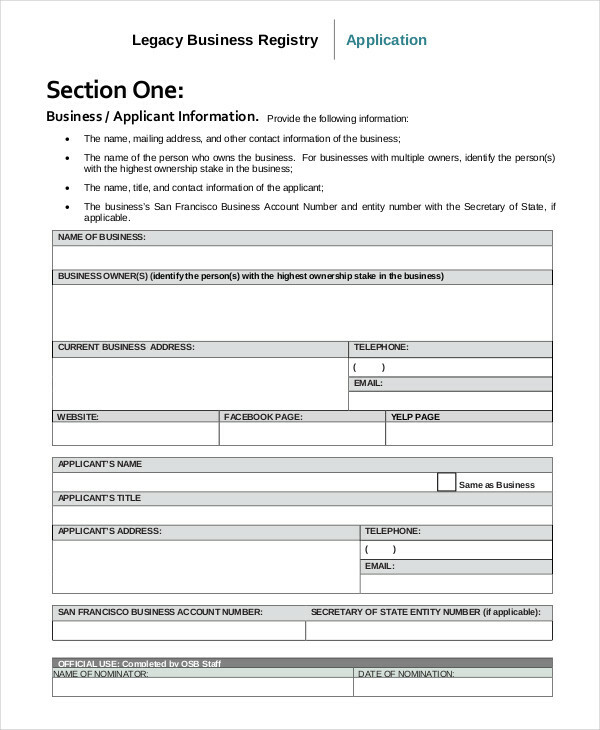 Business Number Application – This application serves to provide the individual or business a number that can identify its business to any federal, provincial, or municipal government. A business cannot operate without this identification number. 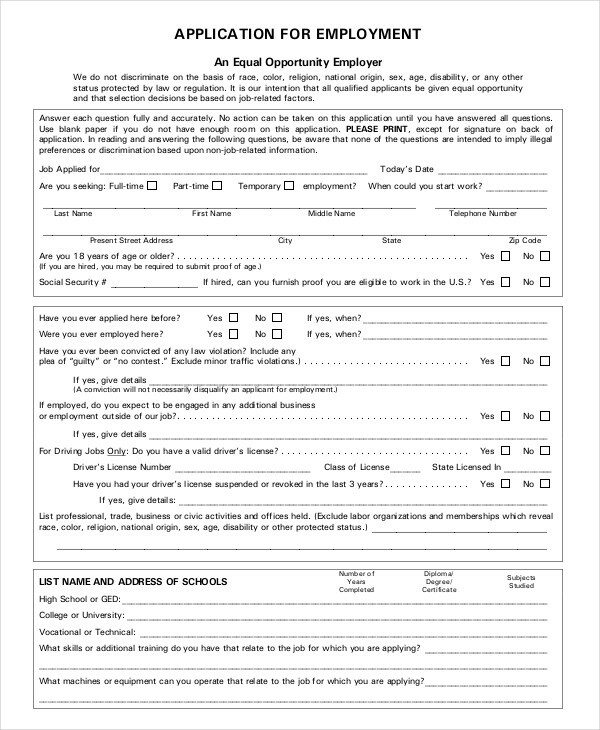 An example is shown below to illustrate what the form may look like. 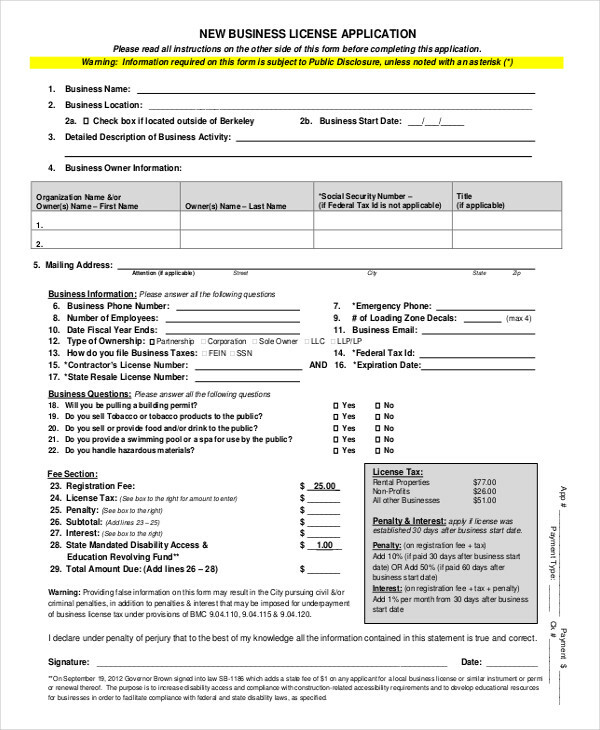 Business License Applications – These applications are required by law for individuals or entities seeking to start or continue a business venture. These applications vary by state in which the business operates. 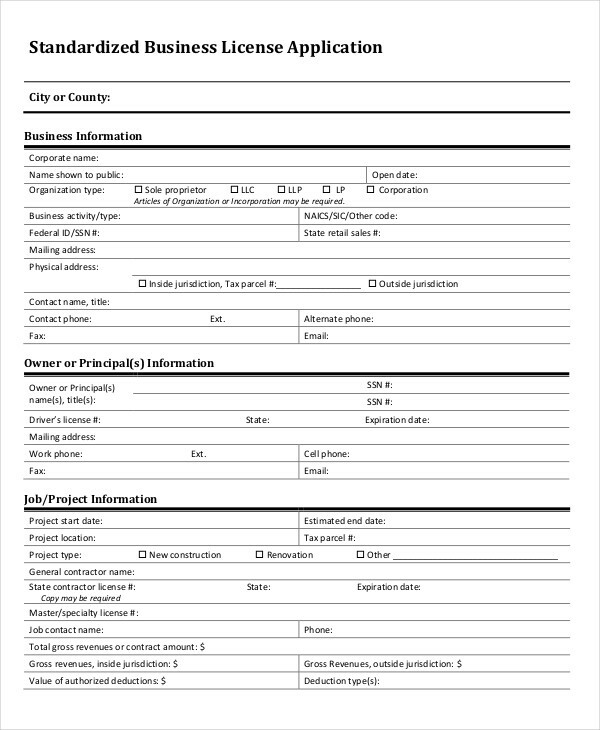 New Business License Application – This application is done by a new business looking to operate in the area he is applying for a license. 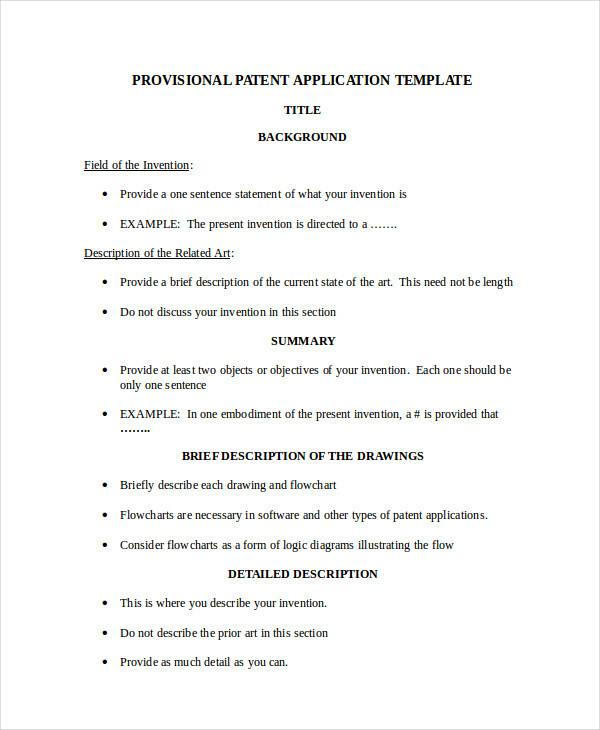 An example of such an application can be seen on this page. 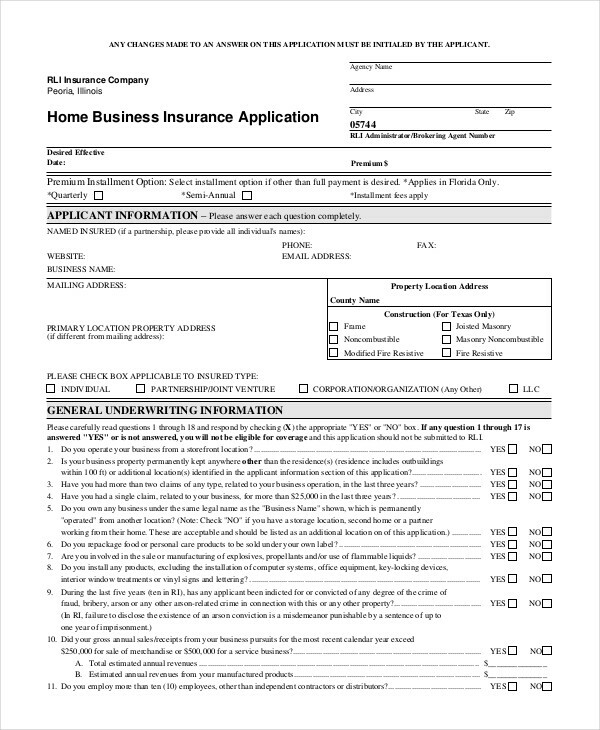 As seen on the application, this application is for the business to operate in the state of California. 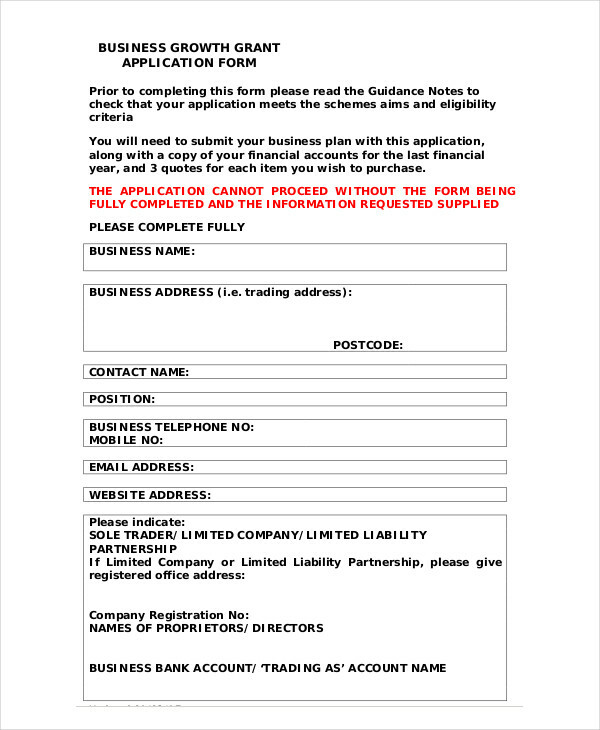 The form varies along with the conditions of the application depending on which state the business wants to operate. 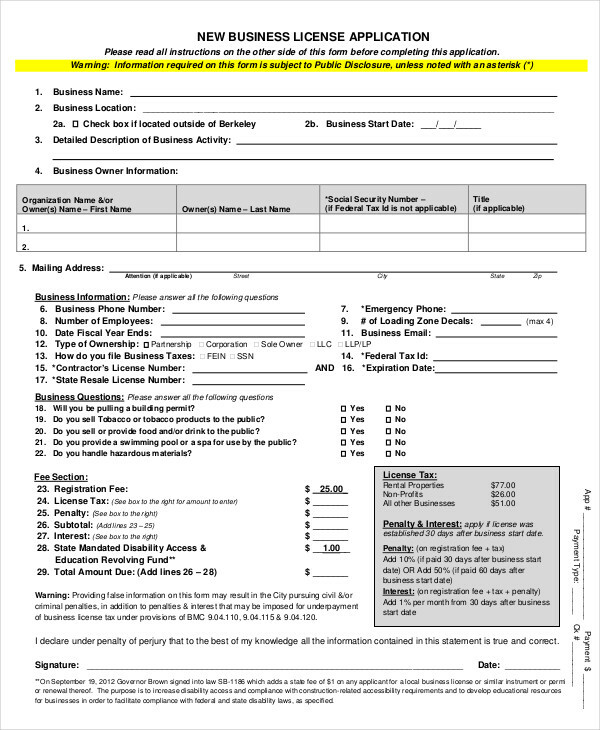 Standardized Business License Application – As the name implies, this form is a standard form for application for a business license. 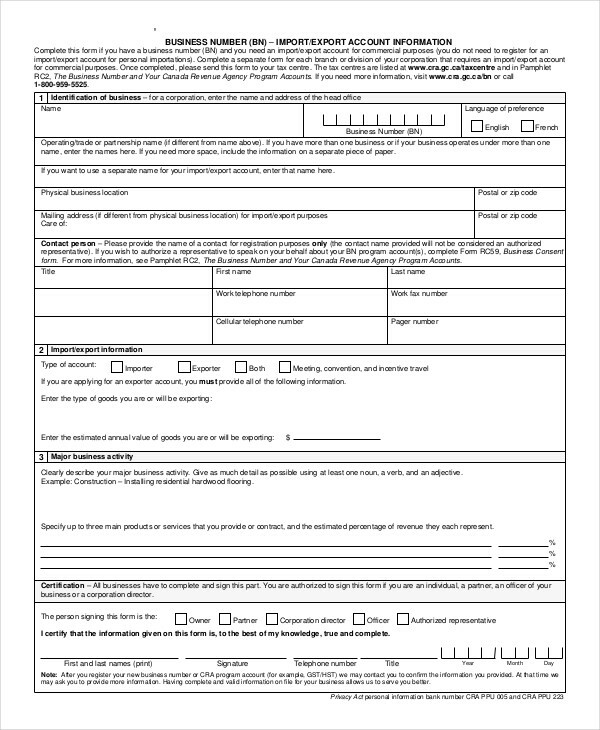 Any licensing organization can utilize this form as their application for licensing along with required documents such as financial statements or profit and loss statements. 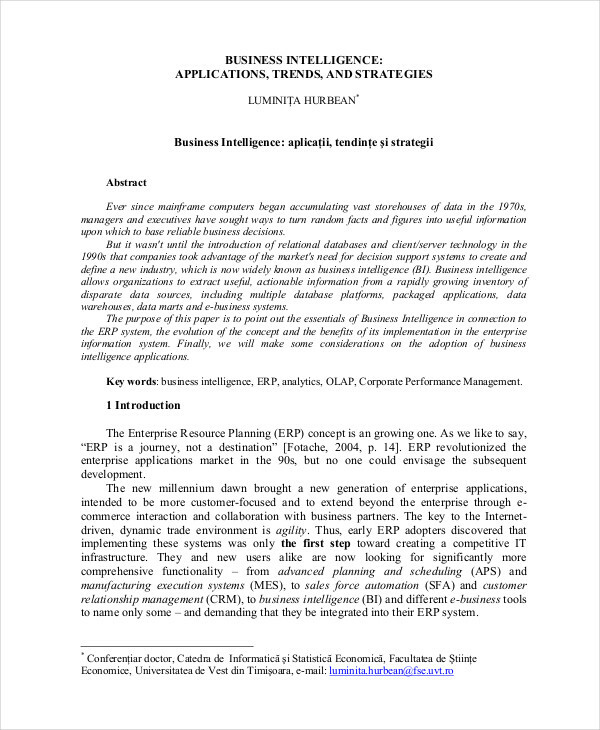 Business Intelligence Applications – forms used and analyzed by corporate executives and business managers to help make informed business decisions. 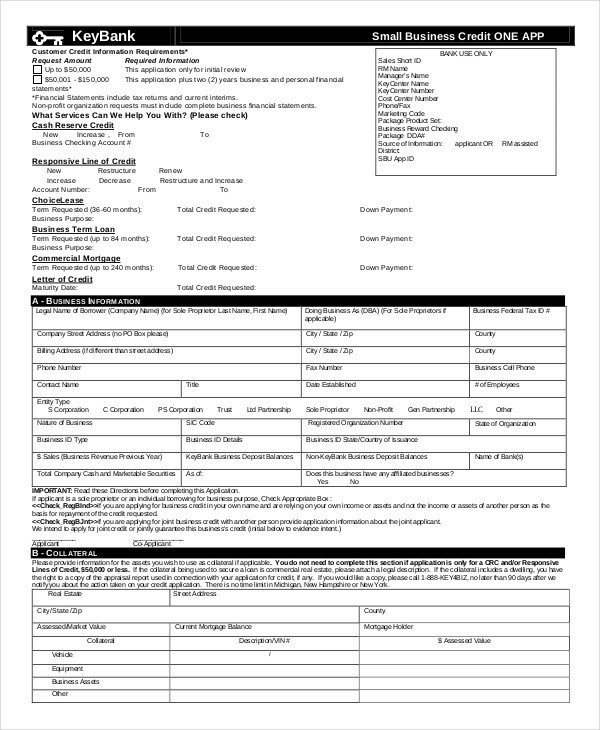 These forms are comprised of data and reports like financial statements, cash flow statements, and profit and loss statements collected from an organization. 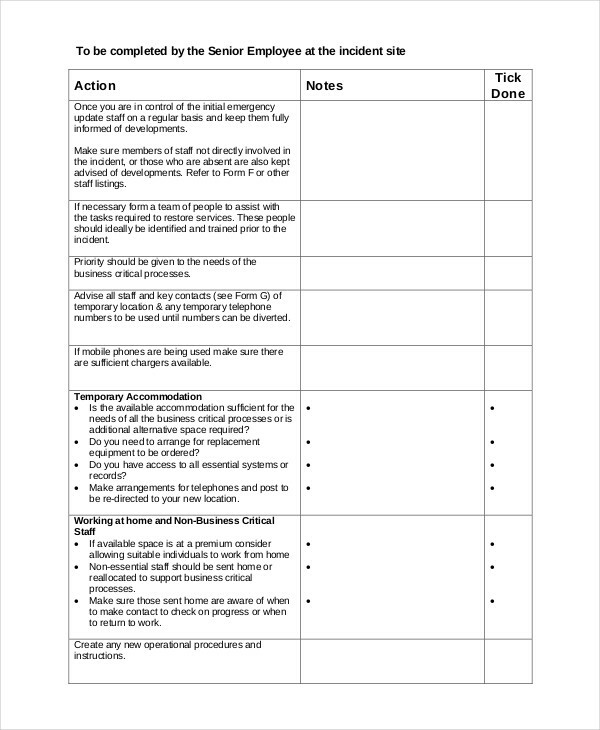 More information pertaining to this application can be found on this page labelled as business intelligence application. Name availability – If you already have a business name in mind, you may want to check for its availability in the patent and trademark office. You also need to check with the office of the Secretary of State for the availability of the business name. 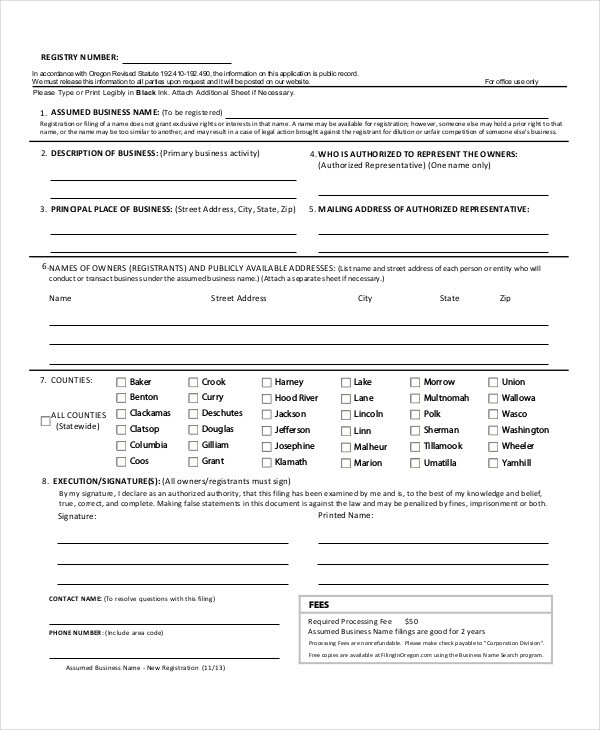 If the business name is not being used, inform the office and fill out the new business name form for that state. 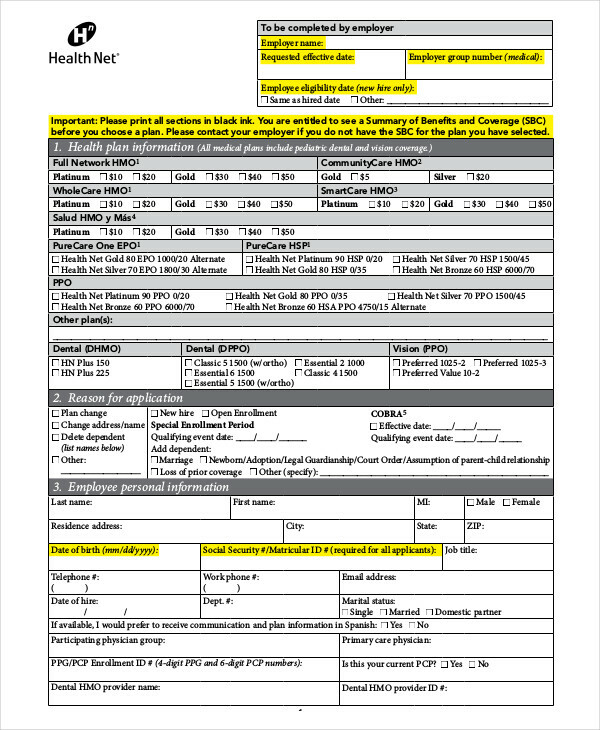 This is subject to filing fees dependent on the state. Licenses and permits – Licenses and permits will have to be changed in adherence to the new business name. 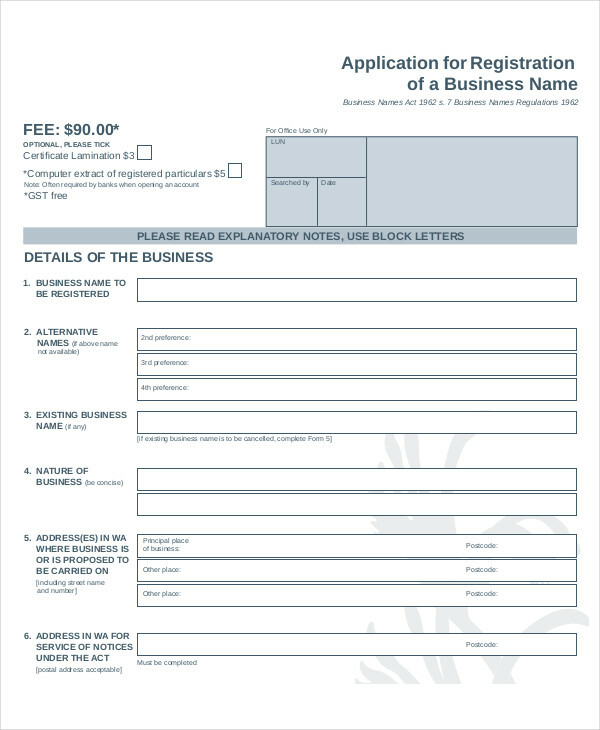 Business documents – Branding has to be changed to conform to the new business name. 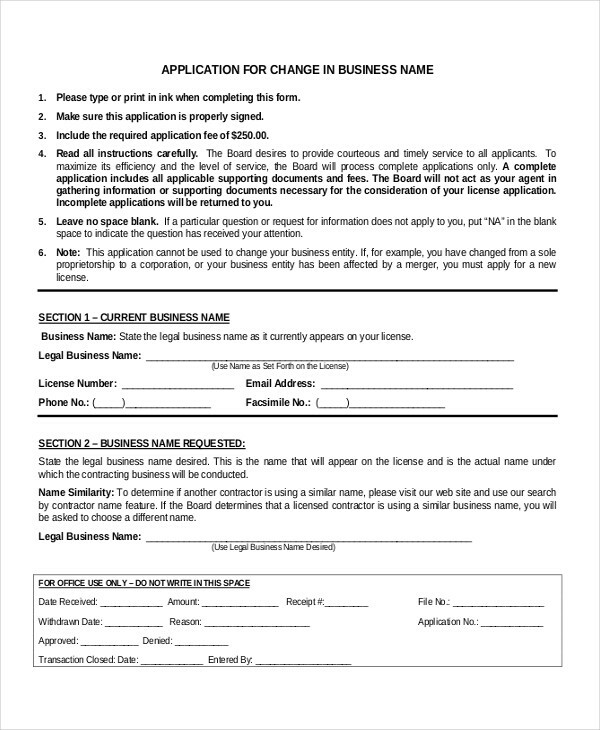 Update all documents and forms to reflect the new business name. This would help in the recognition of the new business name. Relay to customers – Customers need to know if the company is still open for business. Informing them of the name change would help retain their trust of the company or business.